As a flight operations efficiency expert of a major air carrier or Air Traffic Control entity YOU are interested in having facts and figures to steer and optimise your company’s operation. 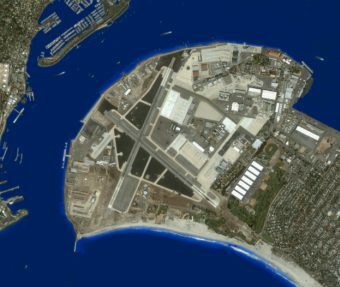 By processing and analysing YOUR operational data (flight or radar data) swiss49ers provides YOU with findings for YOUR decision making process. 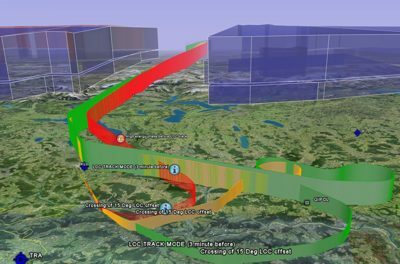 YOU benefit from the combined IT and flight ops knowledge of the swiss49ers which synchronises and processes the available flight data parameters for YOUR topics of interest. YOU choose the project size, flights and fleet types to be watched to keep YOUR operation efficient. Being able to use a precise system surveillance YOU can explore small performance deviations which convert into incredible amounts of money saved when YOU correct them (e.g. fuel conservation, Terminal Airspace efficiency).